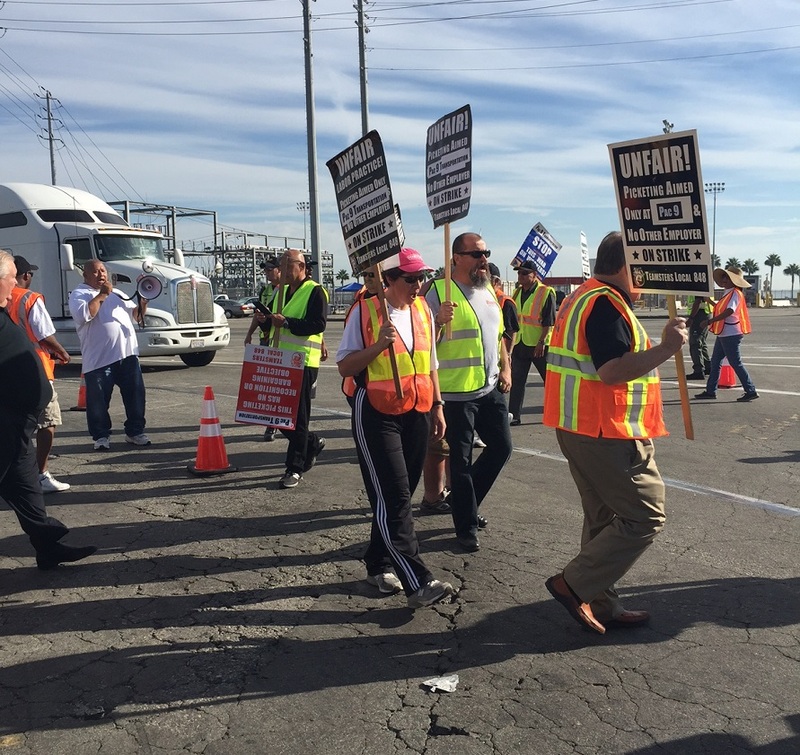 On Monday, December 14, the California Labor Commissioner determined that 38 port truck drivers who work for Pacific 9 Transportation (Pac 9) are employees, not independent contractors, and subsequently ordered Pac 9 to pay them nearly $7 million in stolen wages, according to a release sent to the Post on Tuesday. Pac 9 moves containers from the Ports of Los Angeles and Long Beach for some of the nation’s major brands, including Costco, Goodyear Tires, Ugg Boots and Microsoft. The Labor Commissioner determined that Pac 9 owes unlawful deductions, liquidated damages, business expenses, meal and rest periods and interest and waiting time penalties to the drivers. The ruling marks the first time that the Labor Commissioner has issued back-to-back hearings for individual wage theft claims at one company, according to the release. The California Division of Labor Standards (DLSE) began the series of 38 “Wage and Hour” hearings on July 27, the last hearing was held on September 10. The ruling comes as Pac 9 drivers continue their sixth and ongoing strike to protest unfair labor practices. The strike began in July and remains indefinite, an effort to put an end to pervasive misclassification at the company. For more information about the port truck drivers’ campaign, click here.